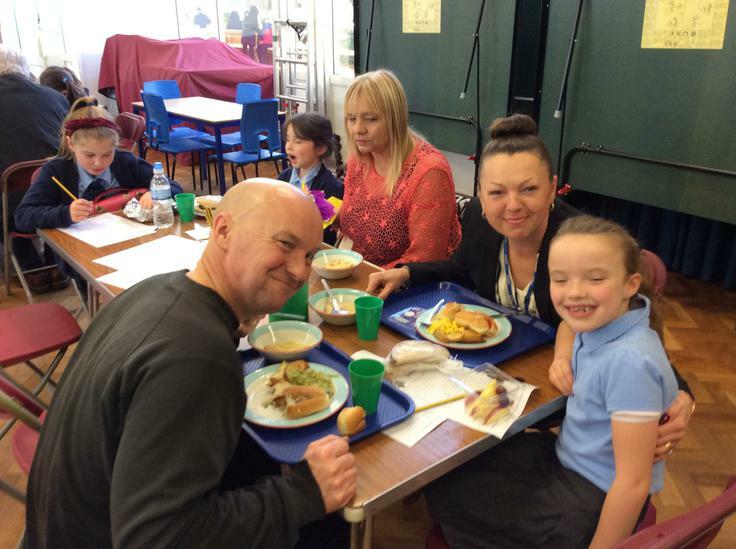 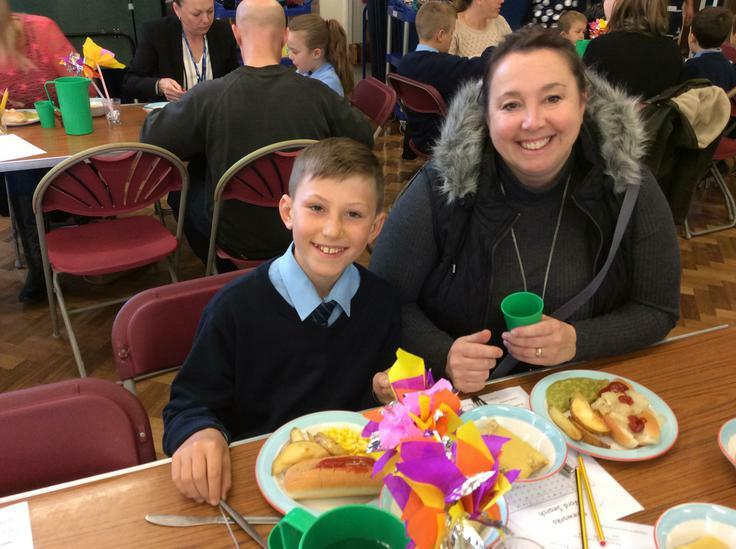 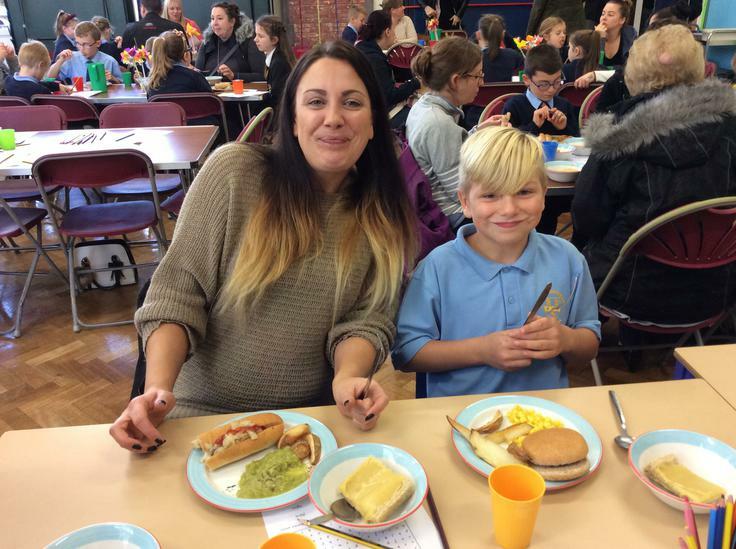 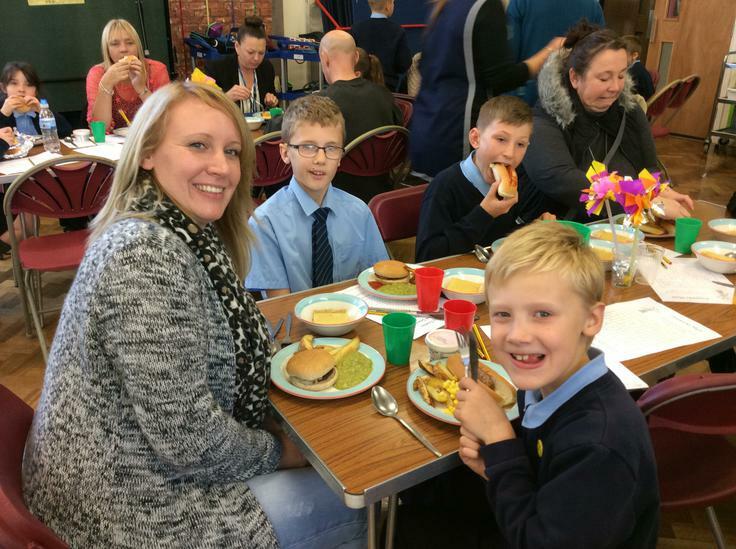 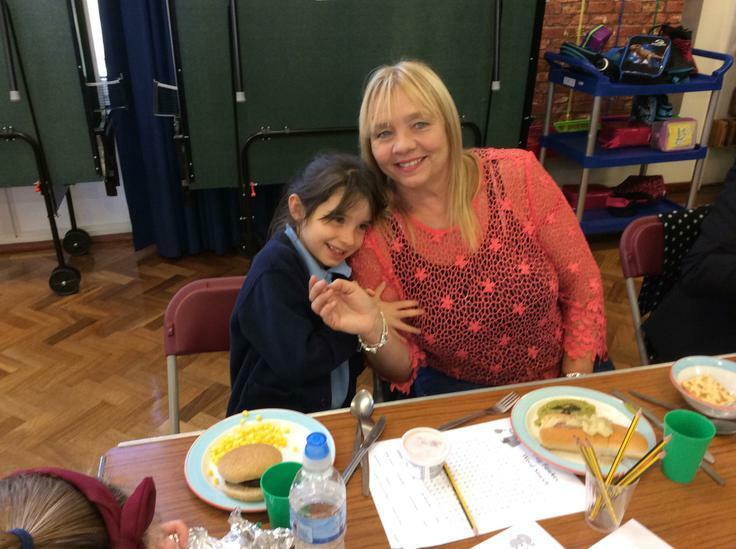 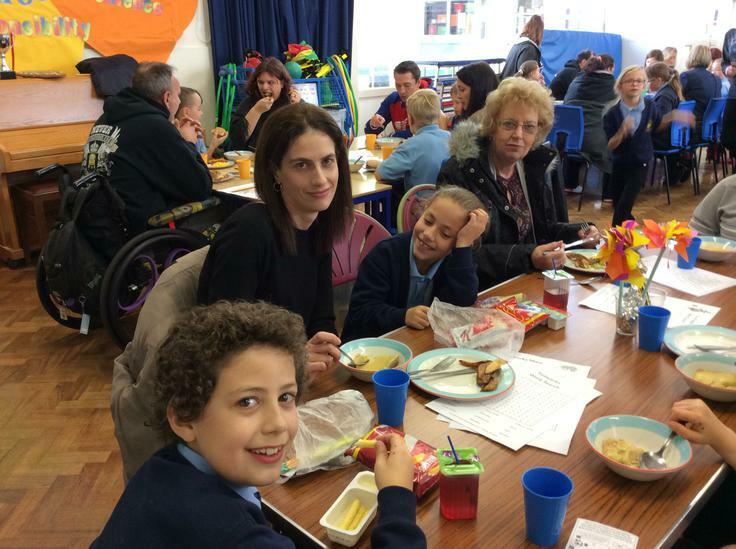 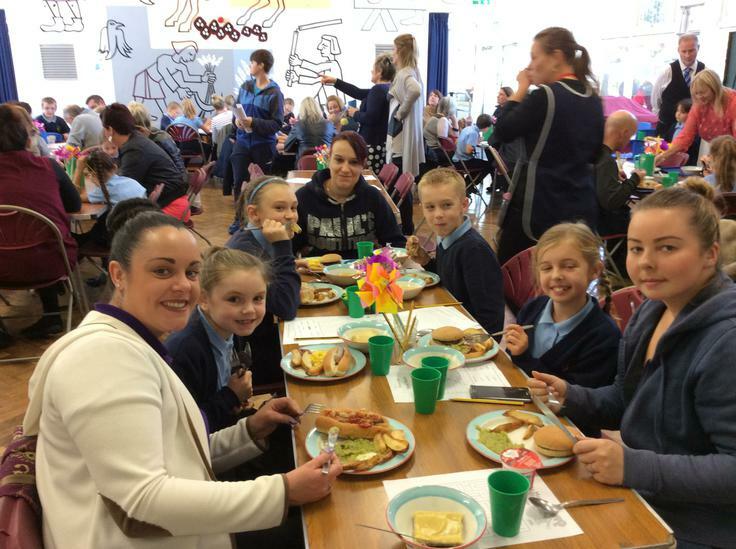 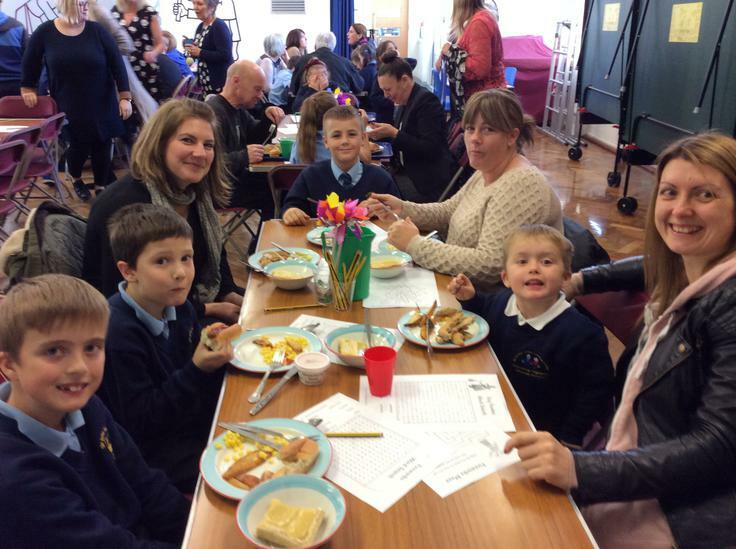 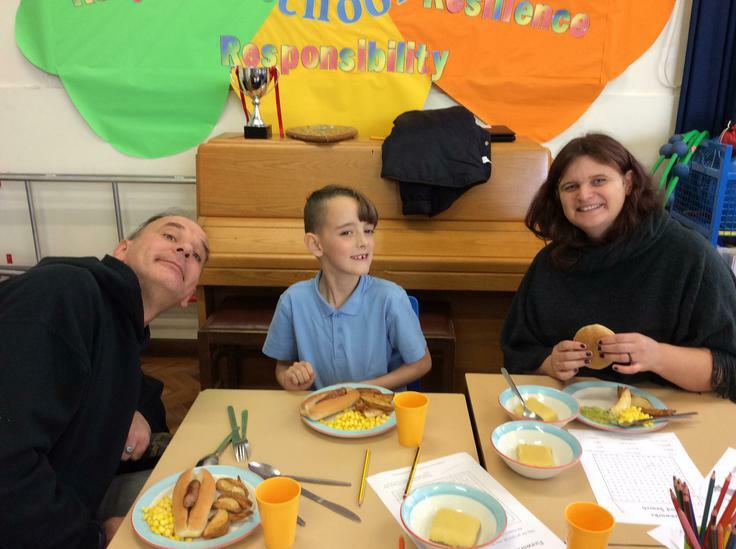 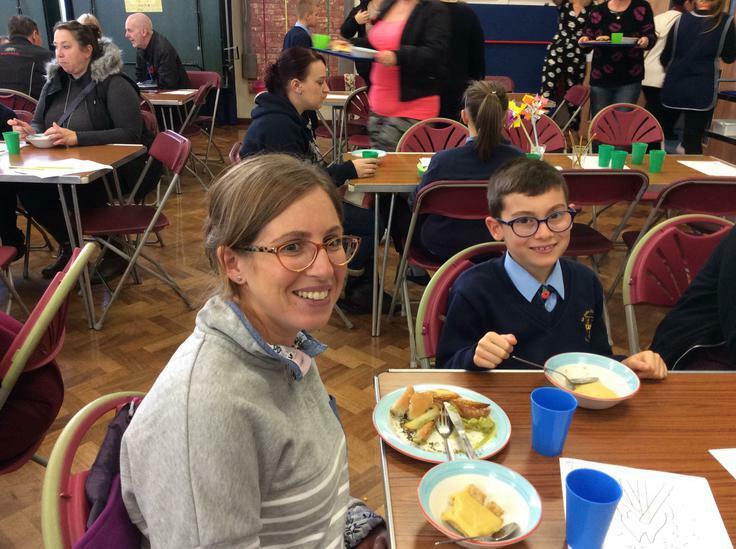 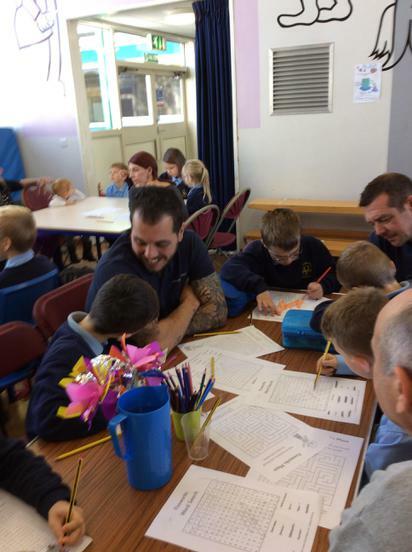 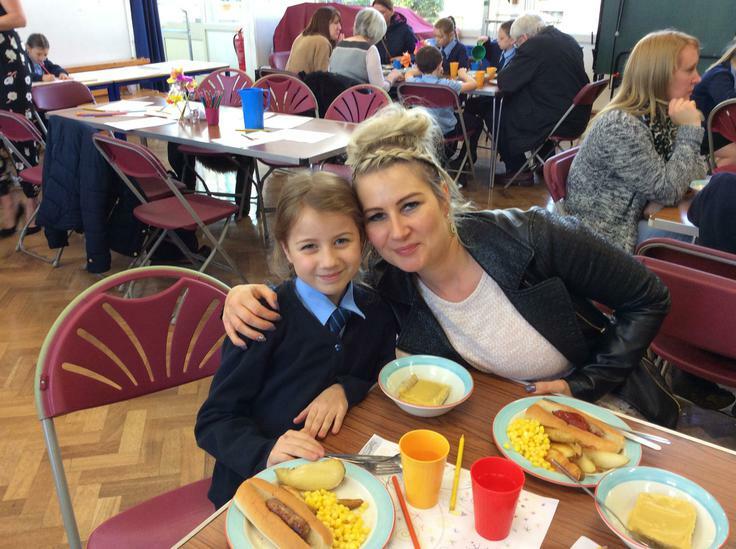 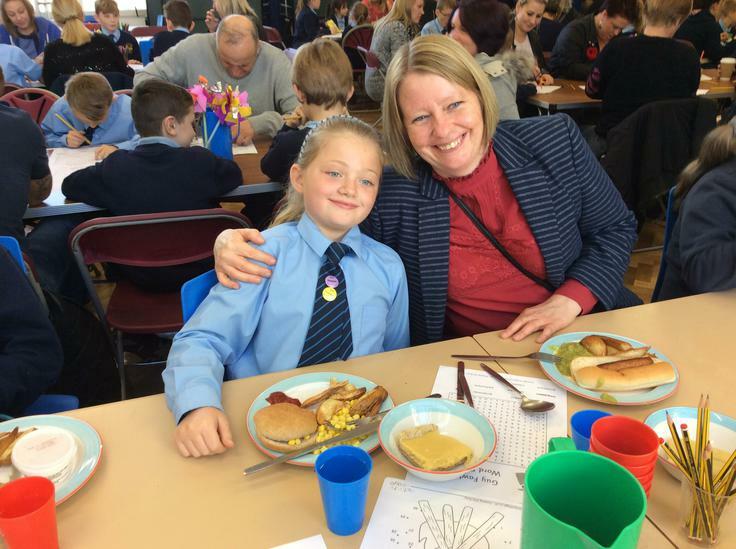 After the success of our last family lunch event, it was lovely to see so many family and friends at the Bonfire Family Lunch. 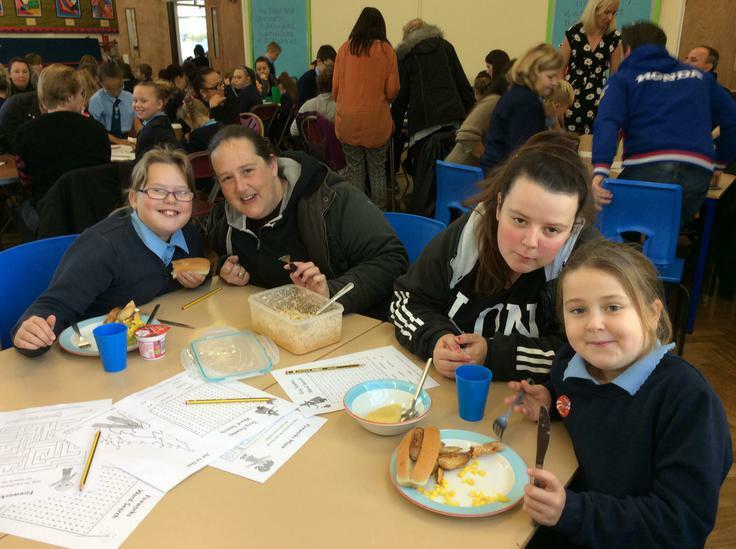 Thanks to Mrs Burrows and her kitchen team for providing the bonfire night inspired menu and to Mrs Sparks and the Midday Supervisors for doing such a great job. 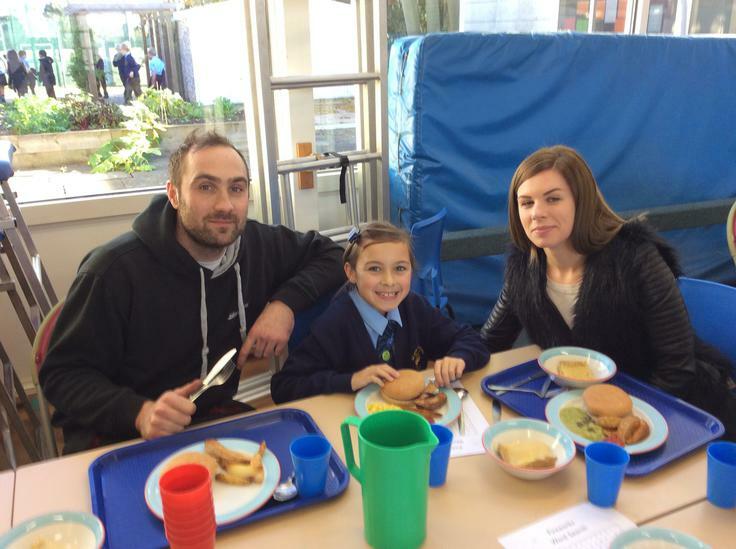 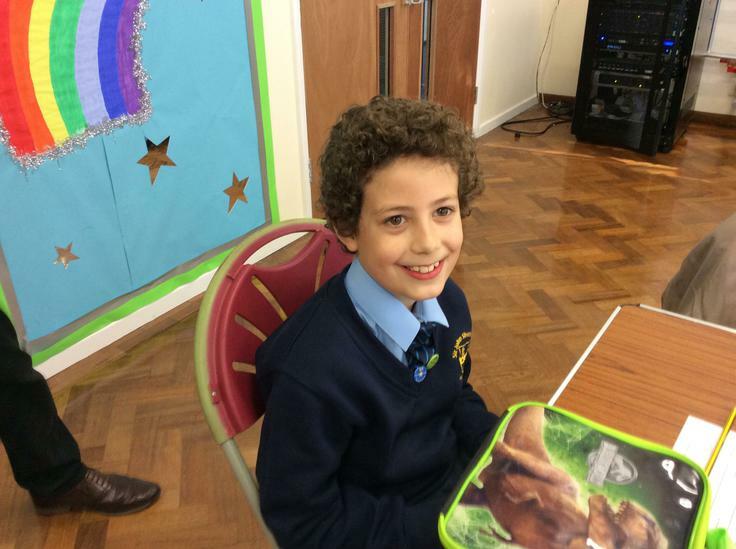 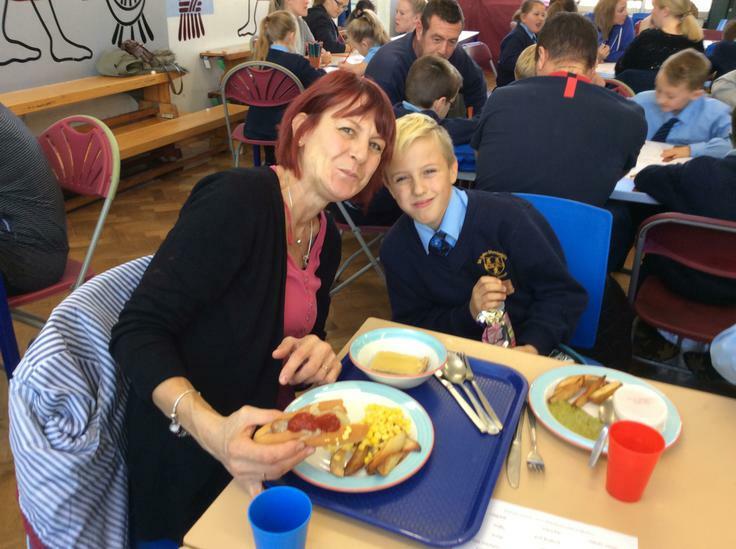 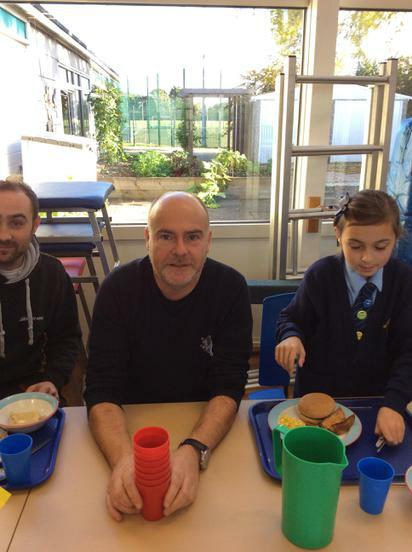 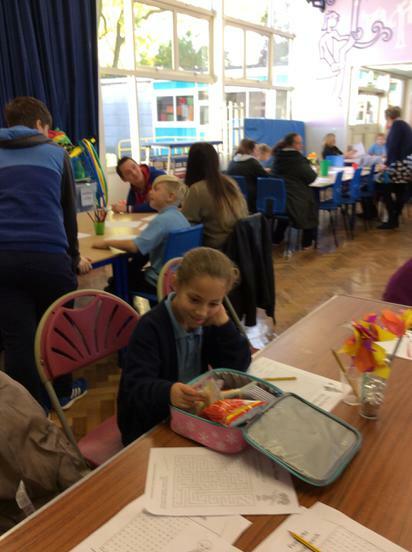 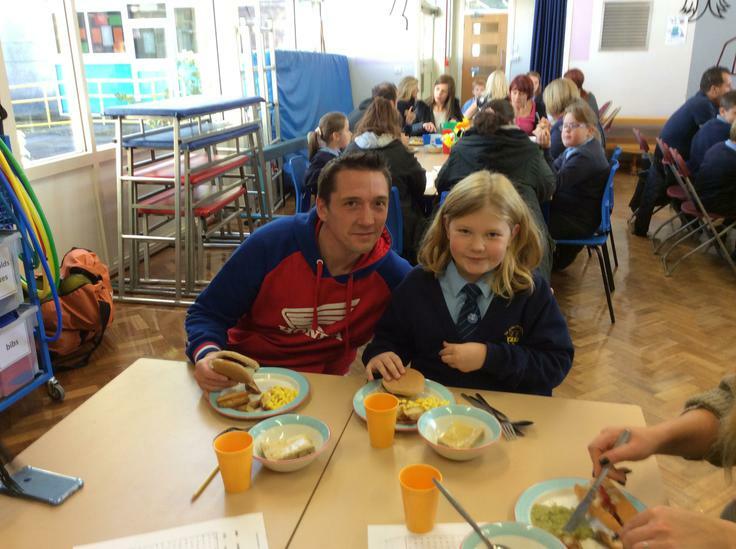 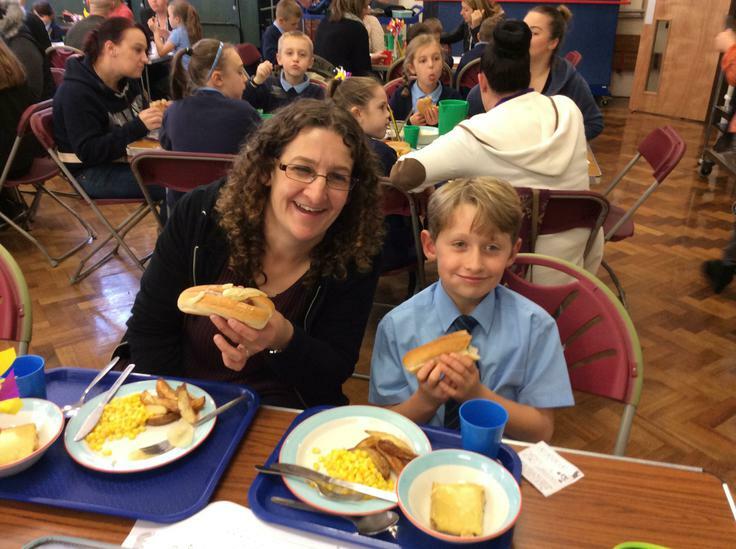 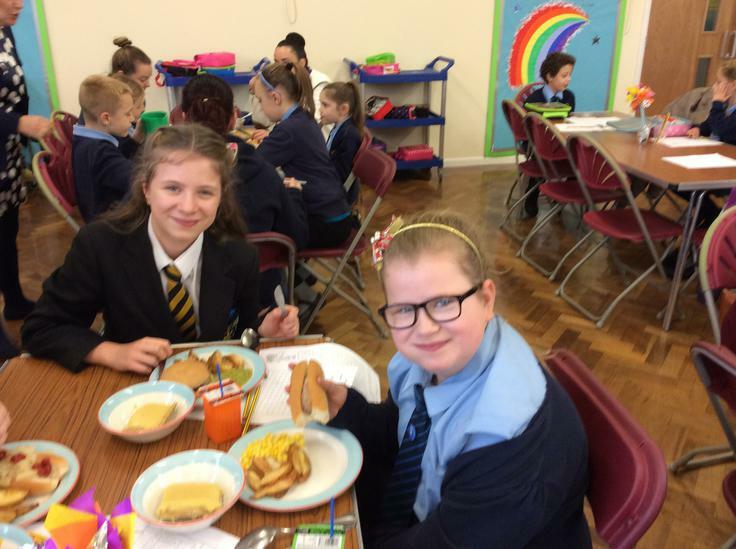 The lunchtime experience was excellent for all involved!